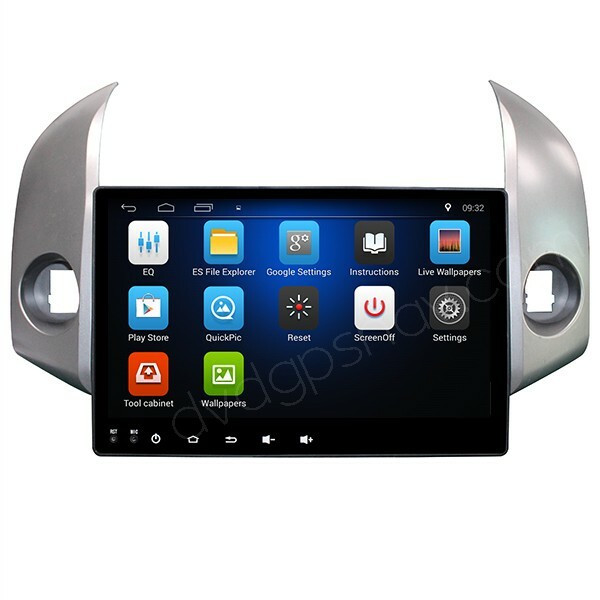 This GPS navigation unit fits Toyota RAV4 2006, 2007, 2008, 2009, 2010, 2011 and 2012 year model, with Quad-Cores CPU, 32gb memory, 2GB RAM, 1024*600 HD 10.1 inch large screen, inbuilt navigation system, Bluetooth hands free phone calling, WiFi, Mirror-Link, etc, support steering wheel control and rear view camera. 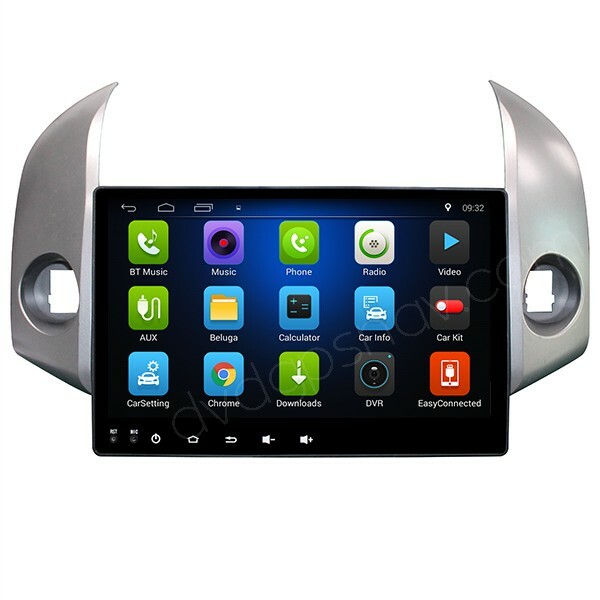 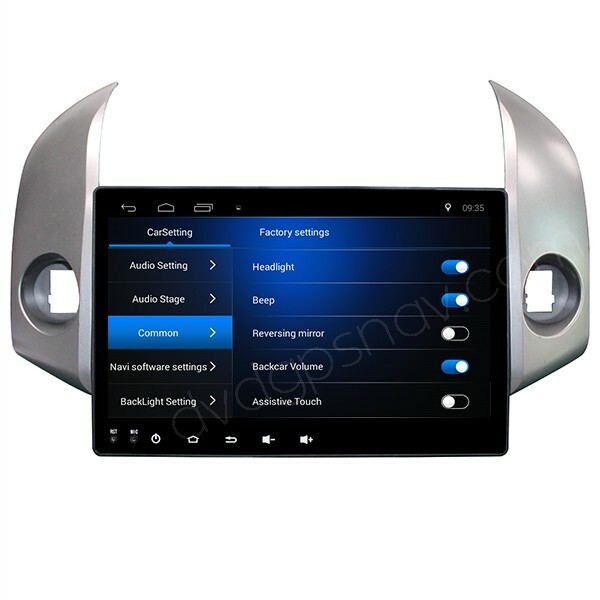 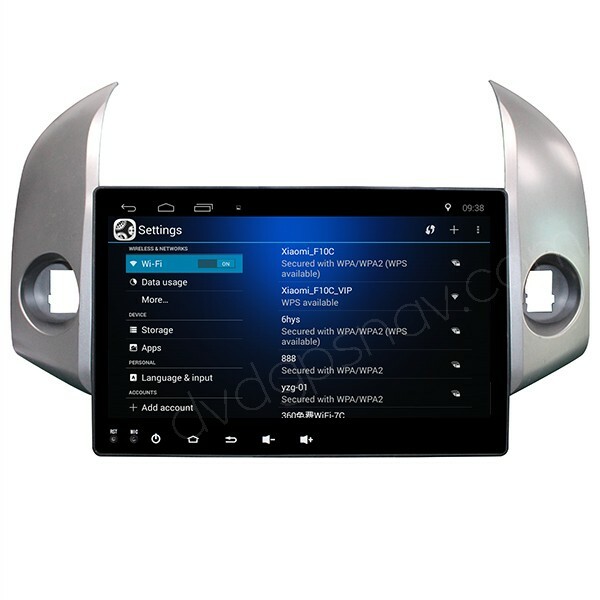 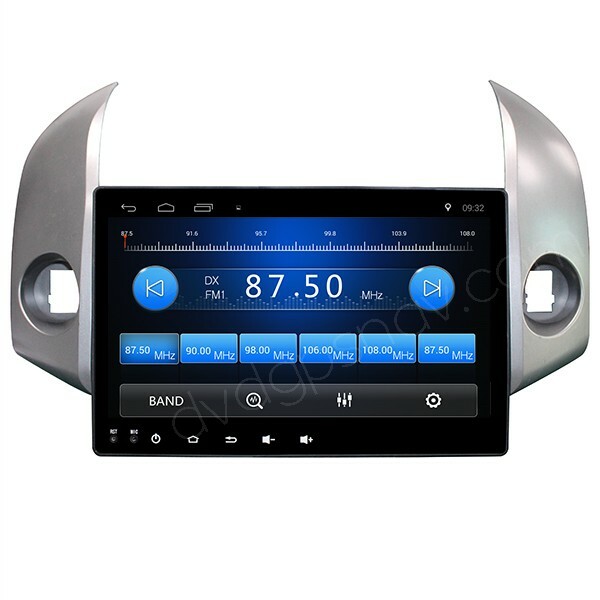 For year below 2006, your car should install a double din head unit, for year after year 2012, your car should install this New Android Toyota RAV4 GPS navigation. 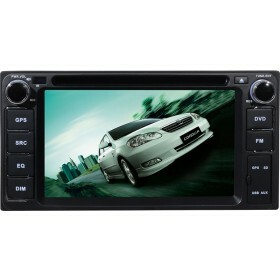 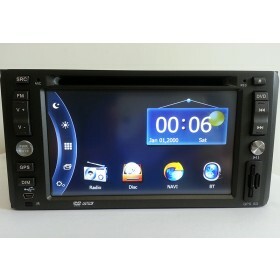 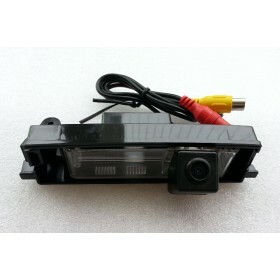 This GPS navigation unit fits Toyota RAV4 2006, 2007, 2008, 2009, 2010, 2011 and 2012 year model. 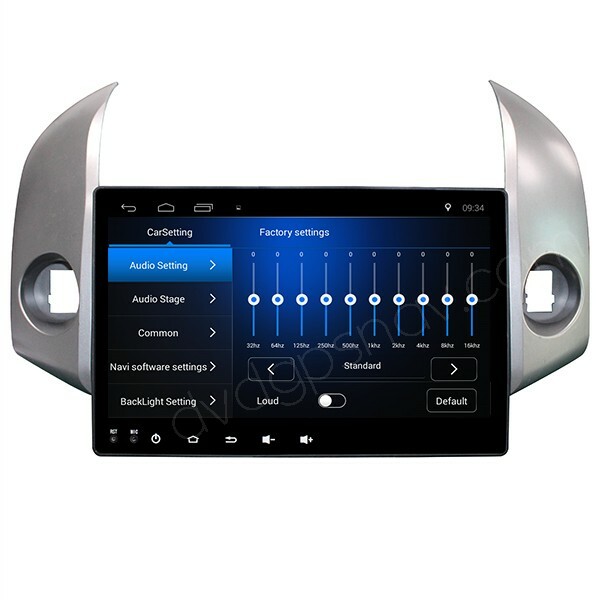 For year below 2006, your car should install a double din Toyota head unit, for year after year 2012, your car should install our new head unit for 2013 year Toyoa RAV4. 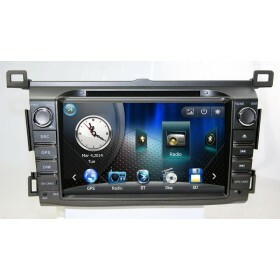 Unlike other units in the market, this Android Toyota RAV4 radio comes with a large 10.1 inch HD capacitive screen, 1024*600 resolution, and the Android Toyota RAV4 navigation also comes with GPS maps for free, maps available for all countries. Due to the large screen, it does not have DVD player built-in, but you can also play videos through USB or video app.